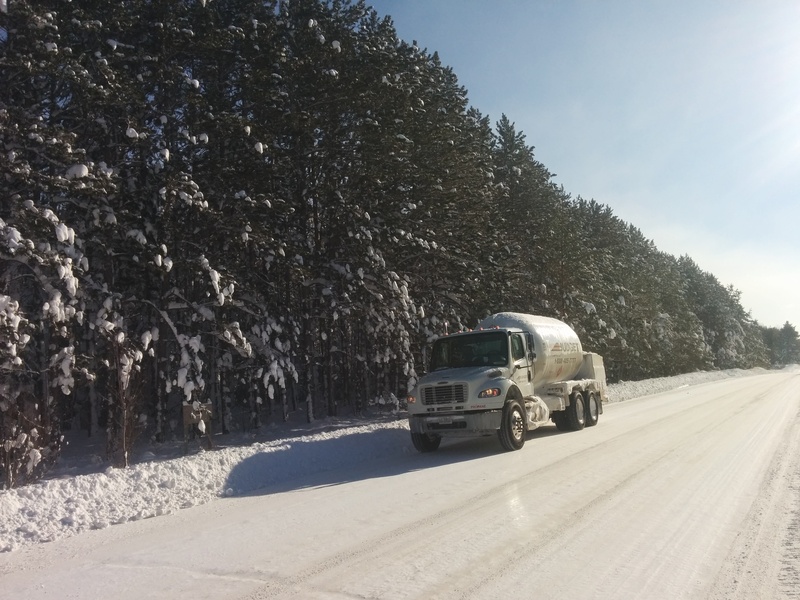 Has winter and the cold temperatures left you feeling concerned about how much propane heating fuel you have left in your tank? If the answer is yes, have you ever considered upgrading to automated propane delivery? Life is busy and your propane levels are the last thing you need to be worrying about. 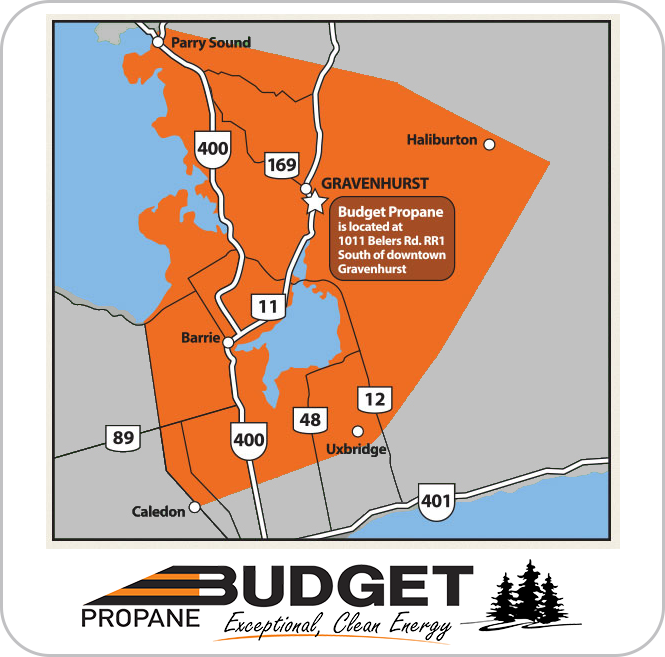 Thankfully, Budget Propane Ontario has your back with our automatic propane delivery service. Are you surprised where the fall season went? Us too! It’s mid-October and, here in Ontario, we have already received our first snowfall. While it’s not time to panic just yet, it is an unwelcome reminder that winter is on its way and that could mean snow at any point. 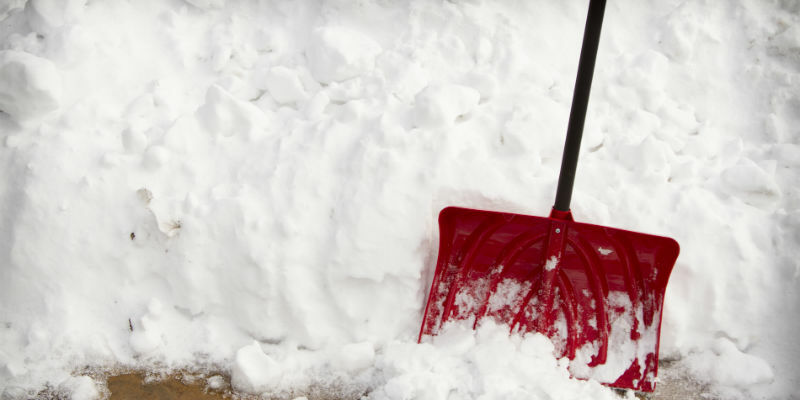 Propane offers great benefits for either your home or your business, but sometimes it can be hard to organize the little things. Make sure you enjoy the future of propane delivery with automatic deliveries that will ensure you never run out of fuel. 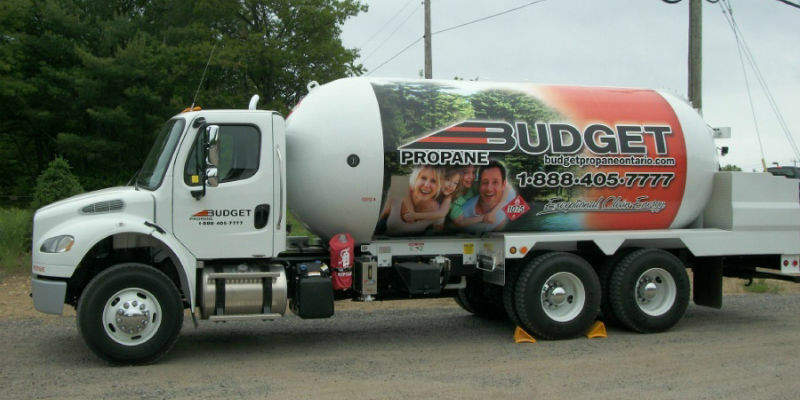 Life is busy and it can be easy to forget to schedule your next propane delivery, or perhaps you might not even notice when you do run out of propane. 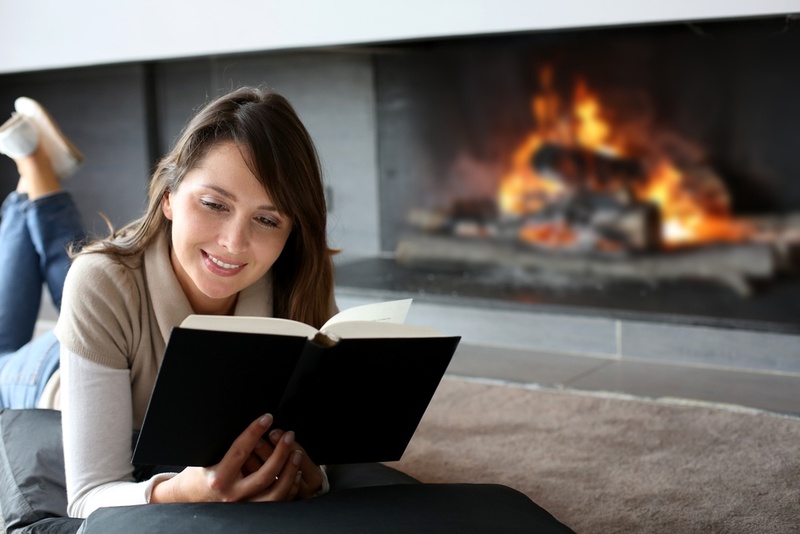 The best way to make sure your propane never runs out, is to sign up for automatic propane delivery. 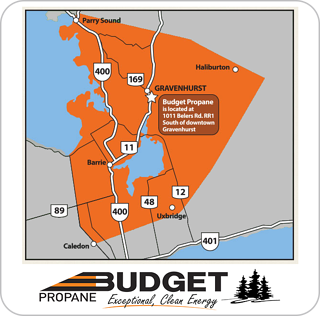 Our Canadian Winter is Fast Approaching - How is Your Propane Supply? Where has the fall season gone? October flew by and we are already at the end of November. The temperature has already begun to drop and we have even had a couple of snow falls. The question is, are you prepared? When was the last time you had your propane tank refilled? Are you on our Automated Delivery Program in case a refill is needed during the winter season? These are very important question that need answering before our Canadian winter truly begins. 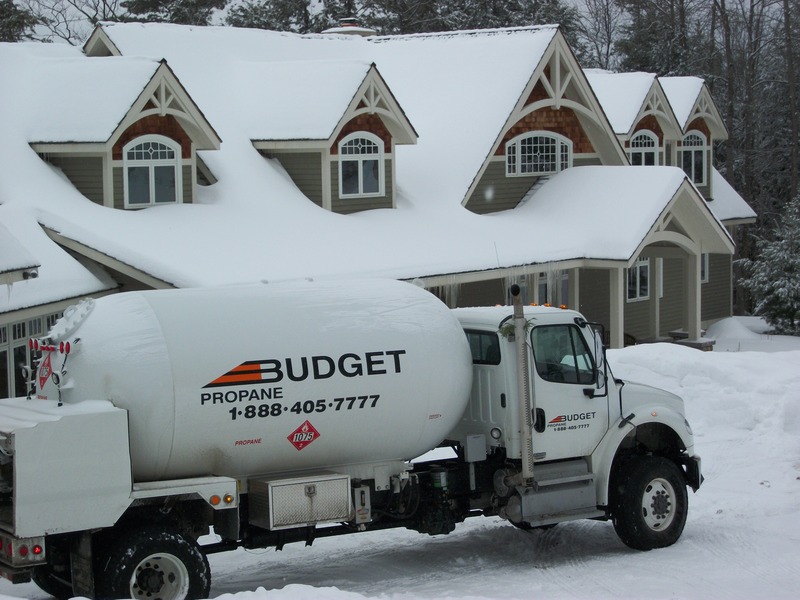 In last weeks blog we took a look at Budget Propane’s winter newsletter. It focused on what’s new with Budget Propane, as well as the propane industry. The newsletter also touched upon some giveaways that are currently going on. Let’s take a closer look at these giveaways, as we are in there final days. The snow has hit us and its here to stay for the next few months. 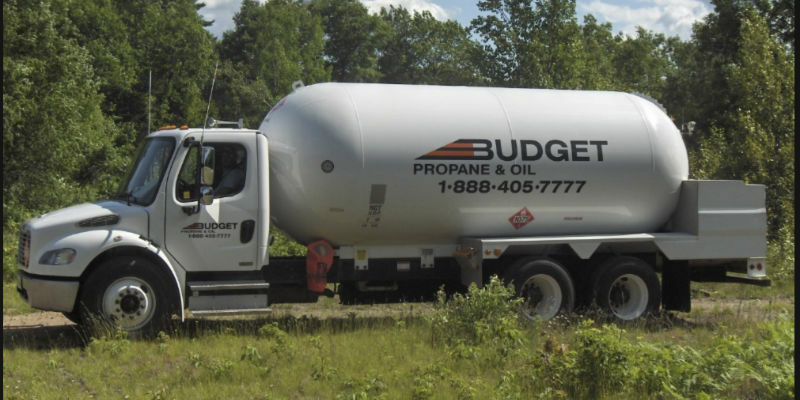 Budget Propane will be making deliveries upon request and when needed. What we ask from our amazing customers is for a little bit of assistance in order for our deliveries to be completed smoothly and without any complications.